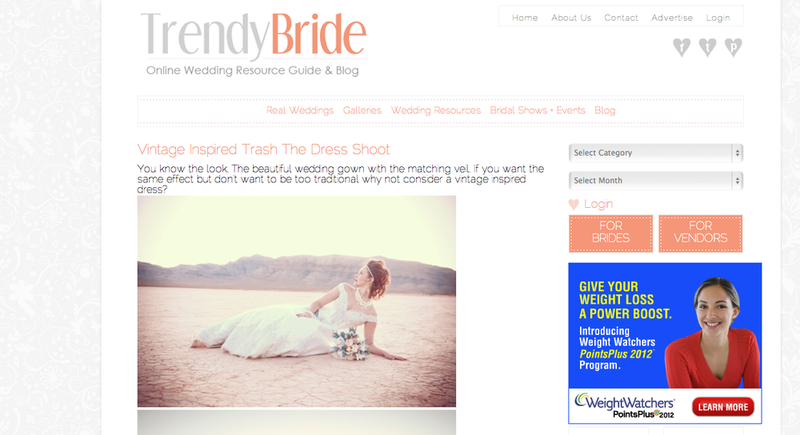 I'm so excited to share that my trash the dress session is now going to be featured on trendy bride! If you want to see the original post here on my blog, check it out here. To see the new post over at TrendyBride.net, click on the image below! yeah!